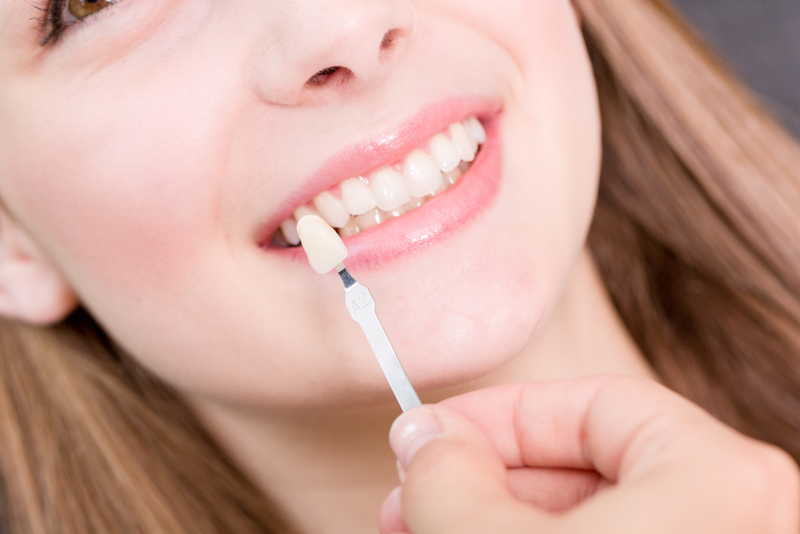 With proper care, dental crowns can last a long time. Some patients report that they are able to retain their crowns for as long as 15 years, thanks to a robust routine of cleaning and being careful with what they eat and how they floss. Nevertheless, crowns are not designed to last forever and chances are, if you have a crown, it will need to be replaced at some point in your future. If you attend regular check-ups with our dentist, he/she may be able to tell you when it looks like your crown may be approaching the end of its usefulness due to inevitable wear and tear. However, there are some other reasons why patients are requesting a replacement for their dental crown. Your tooth underneath the crown has become decayed. This is a common problem as the gum can recede over time, exposing the surface of the root which could then develop a cavity. Unfortunately, it is rarely possible to resolve this using a simple cavity filling and instead, the crown will need to be removed so that necessary dental work to remove the decay can happen. Your crown has become chipped, cracked or otherwise damaged . Although extremely resilient, dental crowns are not completely infallible and in some instances, they can become damaged. This is often the case if the patient has been involved in a trauma or suffers from a condition known as bruxism, in which the patient unknowingly clenches or grinds their teeth. This can put undue pressure on the crown, causing it to erode, crack or chip. You have had whitening treatment that has affected the appearance of your crown. Sometimes, patients who have had teeth whitening procedures find that the effect on their natural teeth makes the crown extremely noticeable. In these instances, many people opt to replace their original crown with a new, 100% ceramic variety, so that they don’t feel embarrassed or self-conscious about their smile. In addition to the above reasons for replacement, many patients are now taking advantage of new porcelain fused to metal, and 100% ceramic, dental crowns. These have the advantage of being created in material that can be color-matched to the shade of your existing teeth, giving you a restoration that is so discrete, your smile looks completely natural. If you have a dental crown and are wondering if it requires replacement, a quick trip to our dentist should answer your question. If you have a dental crown and are less than satisfied with how it looks, contact us and arrange an appointment with our dentist to discuss whether replacing it with a porcelain alternative will address your concerns and give you the smile improvement that you are looking for.